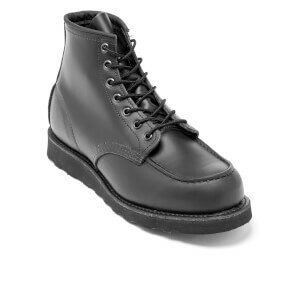 The men’s moc toe leather boots are modelled after Red Wing’s original work boot. 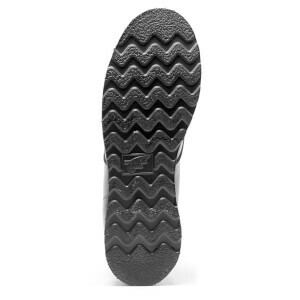 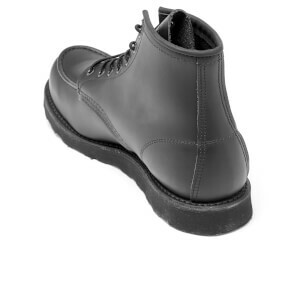 The classic boots feature U-shaped moccasin toes and tonal crepe rubber soles. 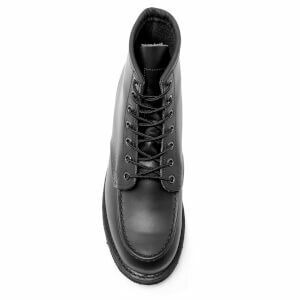 Crafted from oil-tanned leather, the durable boots are water, stain and perspiration resistant. 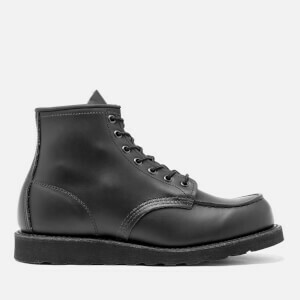 Making use of the classic Goodyear welt construction, the leather is accentuated with a triple stitched quality.